The Badger Herald Editorial Board deemed the following stories important to follow throughout the semester. If you’re still shook by the idea the constructs of whiteness and masculinity can be, and often are, used as weapons, the world is moving on without you to have that discussion. This spring, University of Wisconsin is offering courses addressing these specific problems, much to the disdain of state senators, faculty and Midwestern dads alike. What’s more, Rep. Dave Murphy, R-Greenville, also called for the instructor of one course under question to be dismissed from the university. Without even getting into how wrong Nass is when it comes to these issues, his frustration reveals more than just weakness, fear and bigotry. Academic freedom is under serious threat when a university has to fight its own state government to offer completely optional courses. Even more ironic is the very same people losing sleep at night over their perceived threat to freedom of speech – “everyone gets so offended these days!” – are the loudest and proudest proponents of the shutdown of such courses. Academic freedom concludes that any professor should maintain the right to communicate ideas. Warning: you might not like that idea. 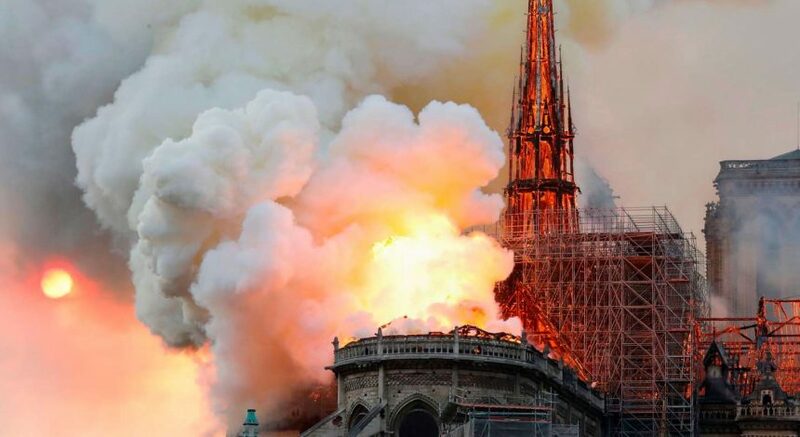 But if we allow ourselves to lose respect for academic freedom, we threaten the only defense we have against division and ignorance – education. While calling for the professor to be fired, the Milwaukee Journal Sentinel reported that Murphy stressed he didn’t want to manage the university. In that case, we implore him and Nass to leave it to the professionals and stay out of our classrooms. As the spring semester begins, the UW System’s future is in limbo. 2016 found the UW System in some peril, with the $250 million in budget cuts Gov. Scott Walker initiated taking a toll on every UW campus, including ours. 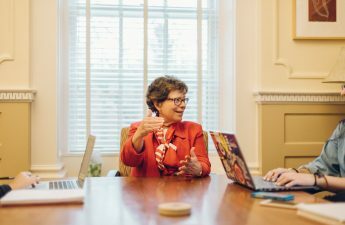 In an interview with The Badger Herald last semester, Chancellor Rebecca Blank linked faculty retention issues and declining academic and research rankings to lower state funding. 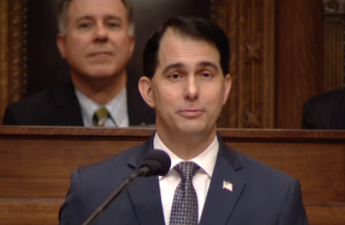 Just last week in his State of the State address, Walker proposed lowering in-state tuition throughout the UW System, leaving Wisconsin legislators on both sides trying to figure out how lower tuition would be compensated for and how it may affect the System. The simple fact of the matter is that during his tenure, Walker has cut funding to a system badly in need of monetary support. Even when he does seemingly “helpful” things like freezing tuition, he hasn’t come up with a means to pay for it, leaving the System quite literally at a loss. But things have … changed? While PBM has a sketchy-at-best track record at improving outcomes, this move is still a far cry from the governor we know and love who doesn’t seem to allocate state funds to well … anything. 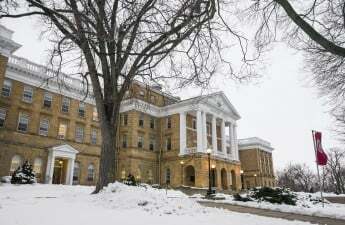 All things considered, this biennial budget could be a turning point for UW. 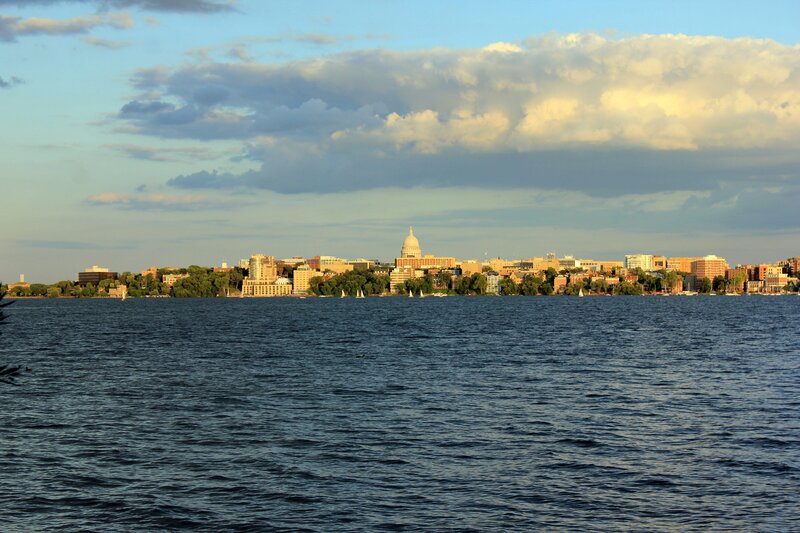 Homelessness has been the city of Madison’s white whale for years now – somehow, the problem always manages to fall through the cracks. With a long-awaited day resource center expected to open this fall, progress toward ending the chronic problem might actually be near. As exciting as it is that Madison’s homeless population may gain a resource it’s long needed, hesitations still linger as the project, years in the making, has been pushed back before. And even if the shelter opens, it doesn’t mean all of the city’s homelessness problems, stigma among them, will cease to exist – especially with Mayor Paul Soglin in charge. Soglin is no stranger – and not exactly a friend – to the homeless. Soglin’s overarching philosophy on the homeless seems to be, “If you’re gonna be homeless, don’t be homeless where people will see it.” His greatest hits include trying to ban homeless people from the City-County Building in 2013, proposing a time limit for sitting on benches in 2015 – a measure which earned him this board’s “Get Off my Bench Award” that spring – and trying to ban panhandling. Now, Soglin is back at again – this time reviving an oldie but a goodie as he works to ban sleeping on downtown sidewalks during specified times. Soglin proposed the same idea in 2015 and July 2016, and told reporters this month he would continue to reintroduce the ordinance until it passes. So while Soglin may ultimately be the mayor who oversees Madison getting a day shelter, the city’s homeless face less-than-ideal conditions in more ways than one. 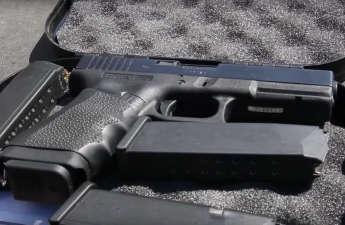 If at first you don’t succeed at enabling the proliferation of guns on college campuses, try, try again. 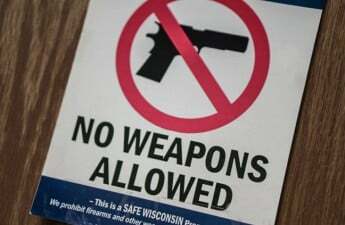 That seems to be the thought process of Wisconsin Republicans when it comes to a proposal, dubbed “campus carry,” that would allow concealed carry of firearms throughout the UW System. After the original bill failed to pass, there’s already been talk of a round two as the next legislative session begins. And this time around the Legislature is an even deeper shade of Republican red (perhaps thanks to that gerrymandered Assembly election map). When the Legislature considered the original bill in 2015, this board opined the idea was dangerous and ignorant of campus shootings across the country. Today, we stand by that assessment – allowing more firearms in an alcohol-infused environment is still as ill-founded an idea as it was one year ago. UW students, administrators and campus law enforcement systemwide have all spoken out against the bill, but it’s unclear whether state government will listen. 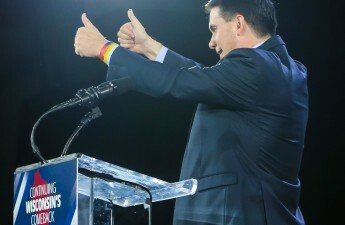 For a state whose motto is “forward,” Wisconsin certainly has not made any forward progress in bridging the gap between minorities and white people. With the University of Wisconsin under fire from both students and faculty for internal issues regarding racial inequality, it is easy to lose sight of the state’s battle with a similar problem. According to a COWS report titled “Wisconsin’s Extreme Racial Disparity 2017,” Wisconsin is one of the worst states when it comes to racial equality. Wisconsin ranks near the top in almost every category used to measure inequality: unemployment, median income, educational opportunities and performance and rate of incarceration. For every one white family in Wisconsin living in poverty, five black families fall below the poverty line. White high schoolers in Wisconsin are almost 30 percent more likely to graduate high school than their African-American counterparts. The most egregious example of this divide is found in Wisconsin’s largest city: Milwaukee. Boasting the largest unemployment gap between black and white people in the country, and the second highest income gap, Milwaukee is the epicenter of the race divide plaguing Wisconsin. While the city itself is densely populated by African-Americans and Hispanics, the surrounding suburbs are almost entirely Caucasian. Not only are the unemployment and income gaps staggering, but the blatant segregation, whether conscious or or not, is equally as alarming. 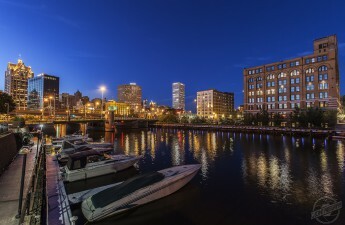 Looking ahead, cities such as Milwaukee will need more funds, more resources and more attention to alleviate the societal and economic strain created by the seemingly inescapable, yet ignored racial disparity in Wisconsin. 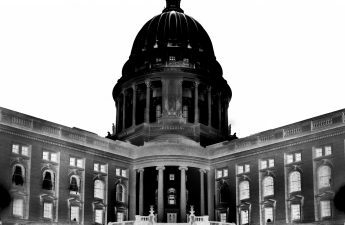 But with a Wisconsin Legislature that boasts a grand total of six black representatives at the helm, it remains unclear whether this long-standing issue, which deserves more attention, will be a priority.